Welcome to your new home in Chenoweth Hills. 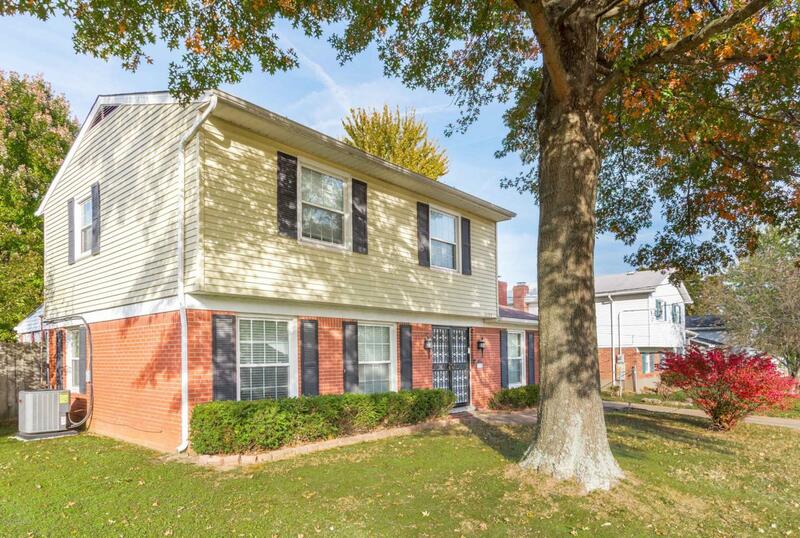 This charming, traditional 2 story home is conveniently located close to the heart of Jeffersontown. 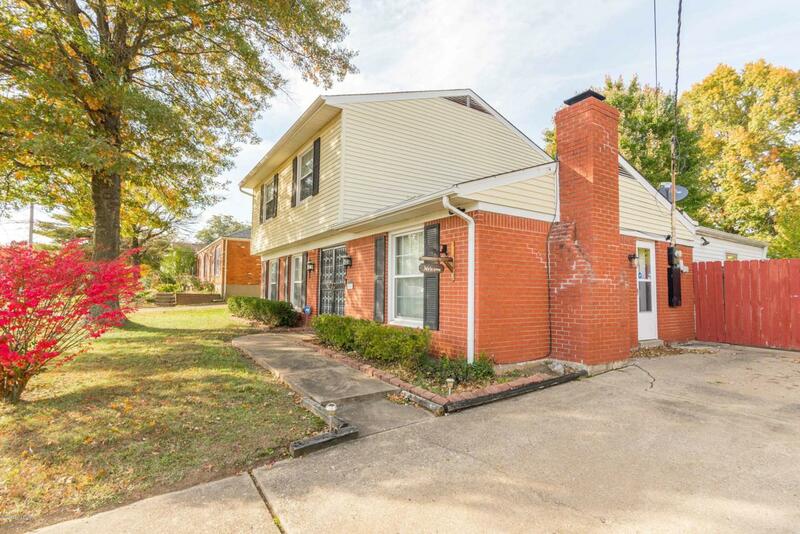 Upon entering the home, you will notice the enormous family room with fireplace, large picture window looking out into the spacious rear yard. The formal dining room is oversized and leads into the eat in kitchen. 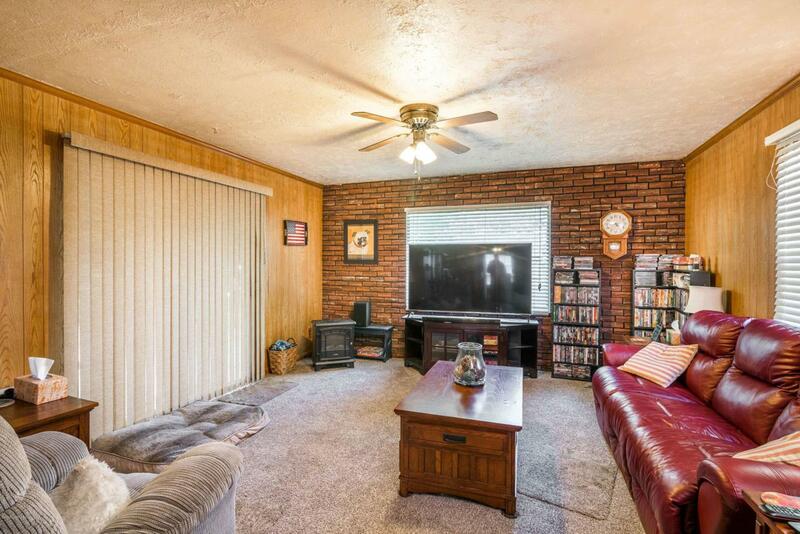 There is a half bath between the family room and kitchen. The second floor consists of the master bedroom, two common bedrooms, laundry closet and the full bath. Home security system which is transferable. The front of the home has a beautiful mature tree and nice street appeal. The rear of the property features a large covered deck, which is great for entertaining, fenced yard and a storage barn.The home has new carpet throughout. New windows 2009, new air conditioner 2017.